The Best, Only Smaller. Capture different with HERO5 Session. With its stunning 4K video, one-button simplicity and voice control, HERO5 Session may be the ultimate combination of performance and small size. 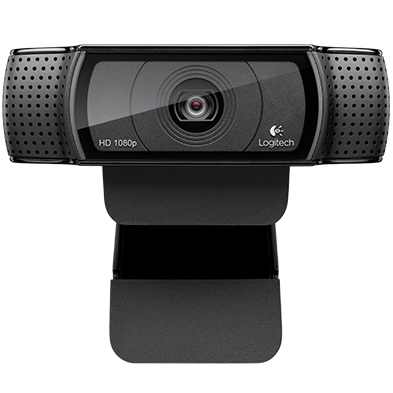 Liquid-smooth image stabilization, waterproof design and go-anywhere durability help capture life as you live it. 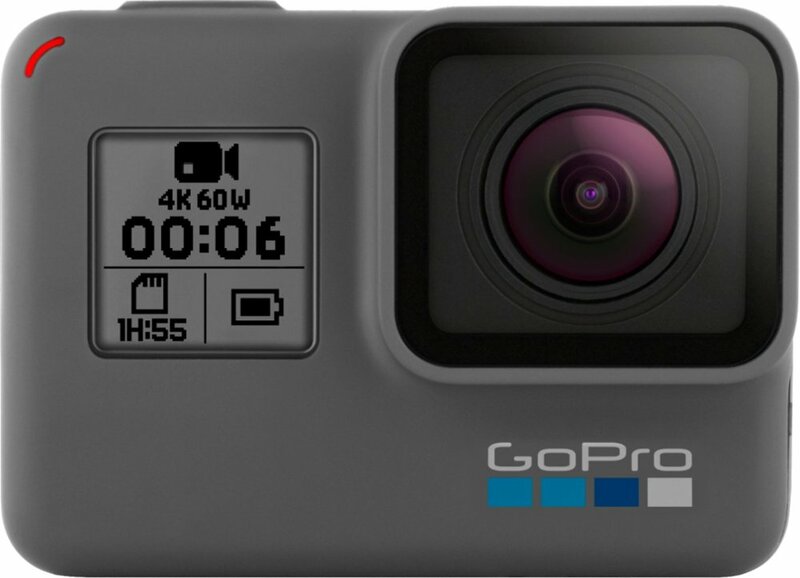 And when it’s time to edit and share, HERO5 Session can automatically upload footage to your GoPro Plus cloud account, providing easy access on your phone. Then you can use Quik, the GoPro editing app, to automatically create videos that wow. HERO5 Session—your life, from a new perspective. -Rugged + Waterproof. 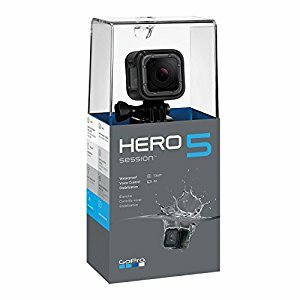 Durable by design, HERO5 Black is waterproof to 33 feet (10m) without a housing. -Wear it. Mount it. Love it. Capture life in a whole new way with 30+ GoPro mounts and accessories, including Karma, 3-Way, Remo and more.